1) CA / CS Only. 2) Advocates / Lawyers Only. 3) CA + CS + Advocates. # How to join it? To sign-up for Ozgian Events, please email your visiting card to: event@ozgian.com and transfer the suggested sign-up fee to ozg@upi as per your location. 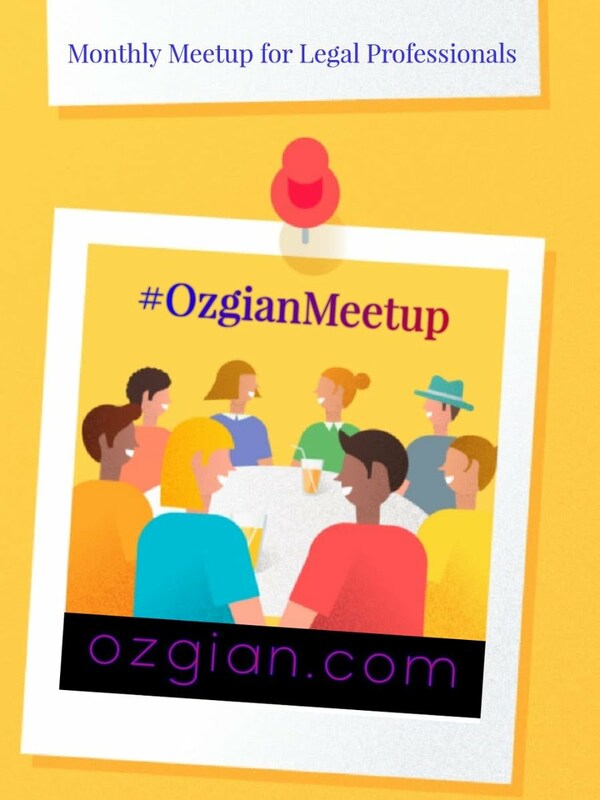 This is not only 1-2 hours good time meetup, Ozgian also get you an opportunity to interact with other participants at virtual platform as per your schedule and choice as soon as you complete the two simple steps of sign-up. Entire event is set to run by innovative ideas. Unlike other meetups, here we assign a different volunteer role to every participant, so that you can be able to make a good time for yourself right from your confirmation day to event day. Reputed Venue in Downtown. It will be different for each meetup. Full address will be updated to attendees by confirmation email. This will be updated as per the events, usually on weekends or on public holidays. *#1* ) Where you'd love to spend your time-off and unwind yourself from hectic schedule. *#2* ) Become a part of Ozgian Cohort Building activities. *#3* ) Meet and network with new professionals from different places. *#4* ) Present yourself and share about your journey in legal career and lifestyle. *#5* ) Recognize your leadership skills and share inspiring success with fellow professionals. *#6* ) Get an opportunity to become a tech savvy legal professional. *#7* ) Get an opportunity to work on your image management as per fashion and trends.